Want to work for the HOTTEST club in town? We're always hiring beautiful outgoing and energetic girls! 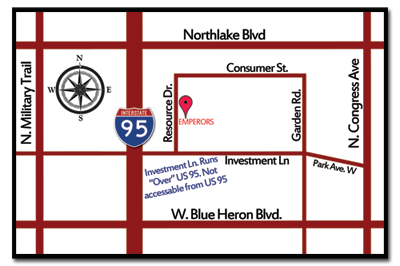 Send us an email and explain why you have what it takes to work for Emperors Palm Beach! Be sure to include a full body shot and close up face image for all entertainer job inquiries.